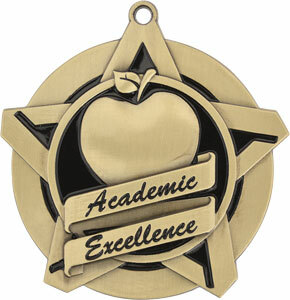 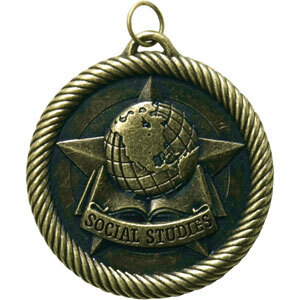 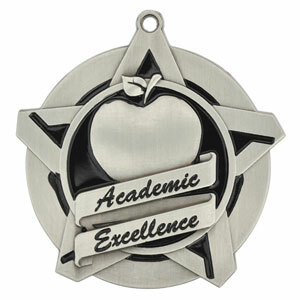 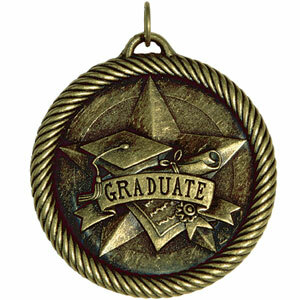 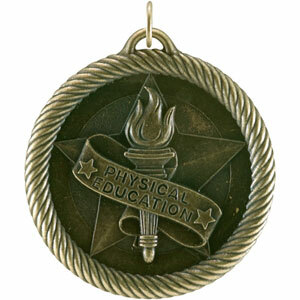 These are Academic Medals that do not fit into other categories. 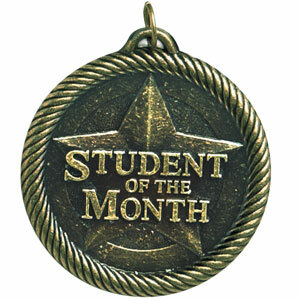 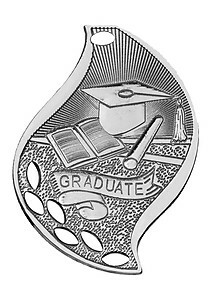 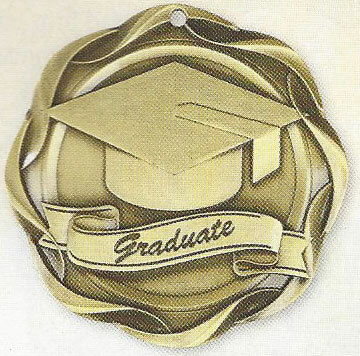 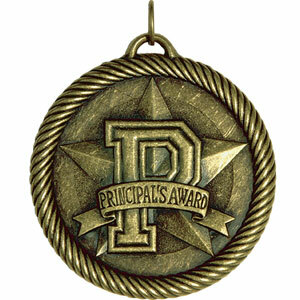 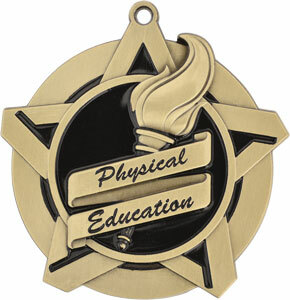 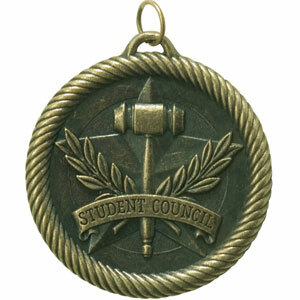 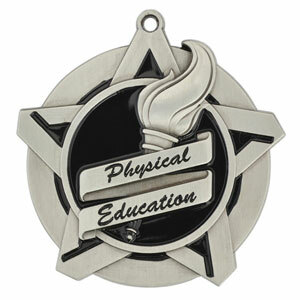 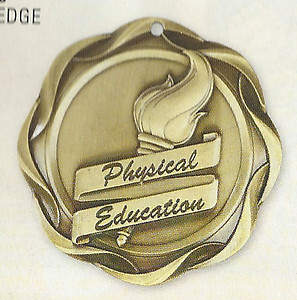 Medals such as Computer, Debate, Chess, Graduate, etc. 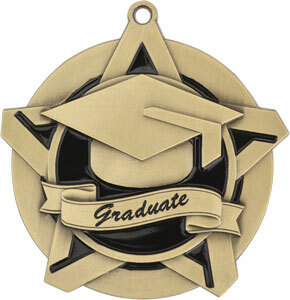 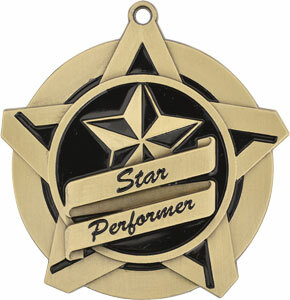 Computer Medals as Low as $1.40 including neck ribbons.